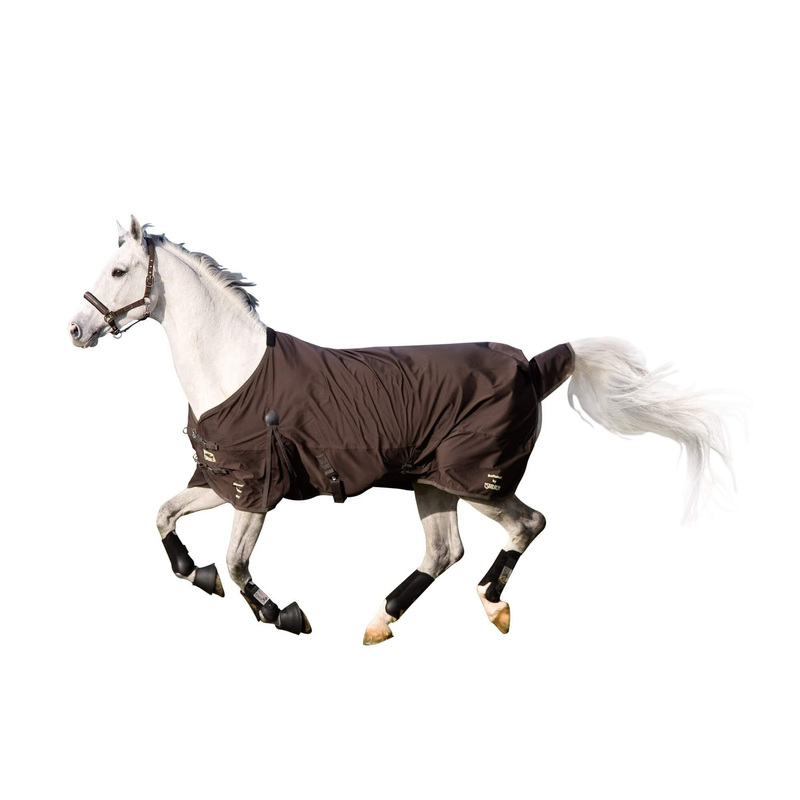 Softshell rug made of flexible, waterproof material which ensures the best possible freedom of movement and protects against overcooling. 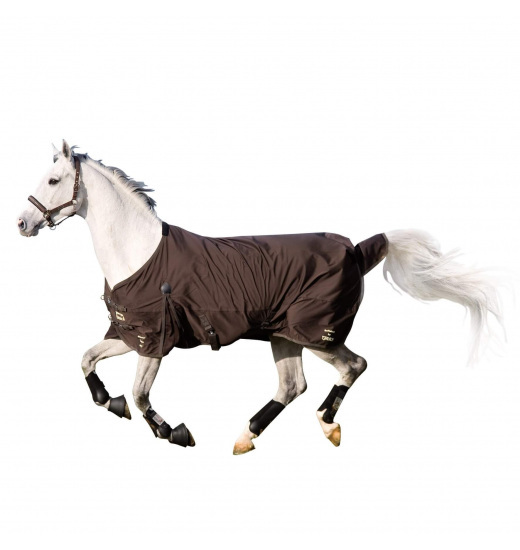 Fastened in the front, has an elastic straps and tail flap. 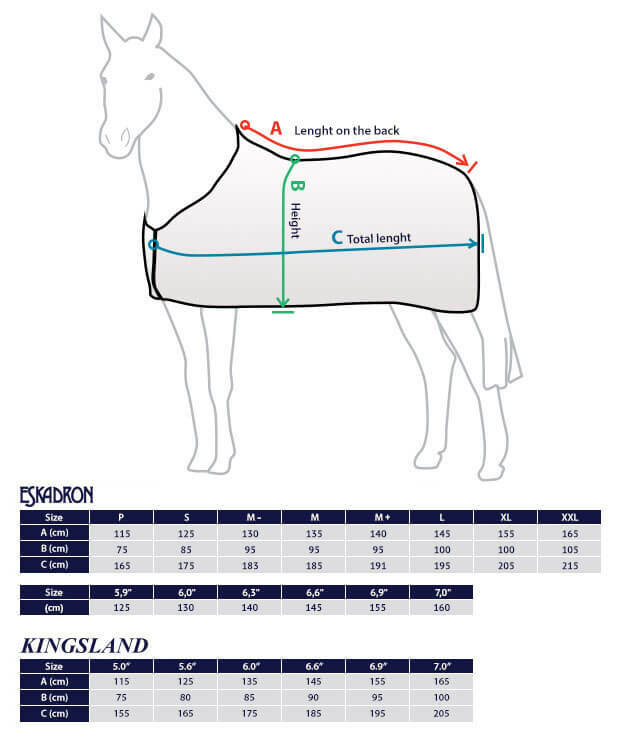 Sweat is transported outwards, to provide maximum comfort for the horse.